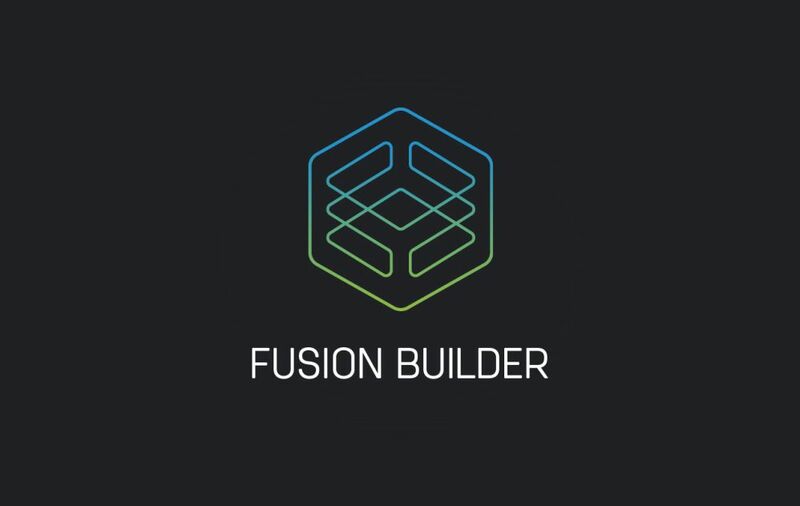 Fusion Builder from Theme Fusion is one of the best drag and drop content builder out there. You can use it to build modern and beautiful pages. The famous Avada theme comes with fusion builder and offers tons of optimization out of the box. The first thing that you will notice about Fusion builder is its accuracy and ease-of-use. It delivers incredible performance and lets you make pages faster. It consists of 100+ of elements which can be used in pages. Each of the individual elements can be customized with tons of options. The elements can also be nested. The custom saved content can be accessed from Fusion Builder Library and can be reused anytime you want. Fusion Builder is an ideal solution for anyone who wants to create a stunning website faster. Anyone who doesn’t know how to code can also take advantage of it and build a website. To get support, you need to go through their ticketing system. Fusion Builder is not available separately. To access it, you need to buy Avada, an excellent multi-purpose theme.